. 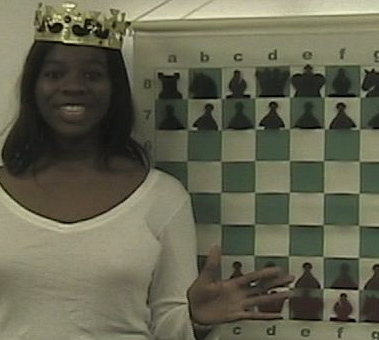 In episode 1, watch and learn how to play "the opening" better, meet some Northern California youth chess players, the organizer and the winner of the Sojourner Truth all girls' chess tournament. To view the entire 30 minute episode with a higher resolution, please click here. To view the 10 minute You Tube version, please click here.